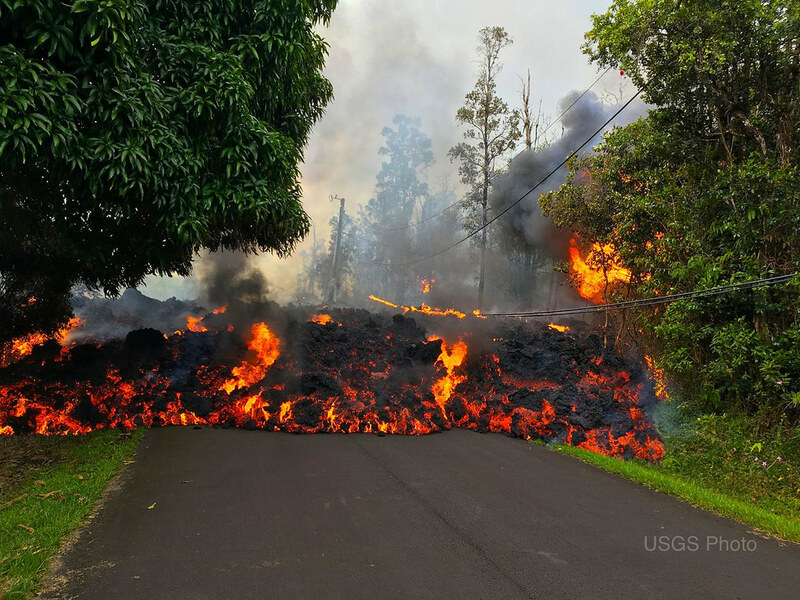 * Hotspot Hypothesis: If you're interested mostly in learning about the widely-discredited "hotspot" hypothesis on the origin of chains of volcanoes, go directly to Part 2 of this series on Kilauea and Hawaii's volcanoes. Otherwise, sit back and enjoy the opening of this 3-part series. * Hawaii's Kilauea Eruption & Uniformitarianism: With the Big Island's current volcanic eruption as the backdrop, Real Science Radio hosts Bob Enyart and Fred Williams provide counter examples to dispute the claimed uniformitarianism that leads old-earth geologists to the "hotspot" hypothesis for how the Hawaiian Islands formed. * Of Chief Ranger Fame: It turns out that Mark Tanaka-Sanders is shocked to hear the guys so openly disagree with the government's explanation of such things. Mark, of Chief Ranger fame, from Hawaii's volcanic Haleakala National Park, was instrumental in removing Yellowstone's false exhibit about petrified tree. to produce a code, see our Dawkins 3-to-1 Challenge, below. of dead organisms that litter the globe in every state of decomposition. 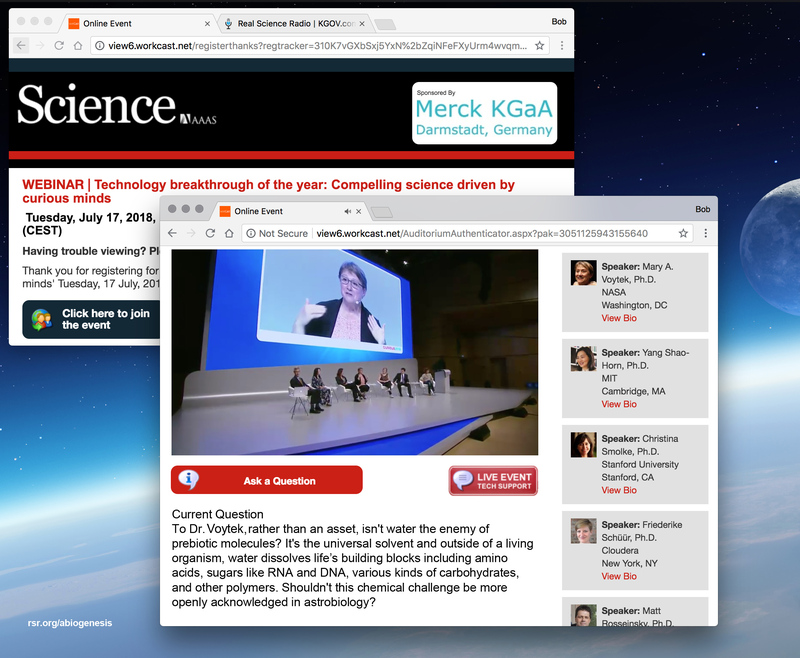 * Dear NASA, Thanks For Taking Our Call: During a prestigious science conference this week in Germany, a Science editor submitted a question from Real Science Radio to a NASA astrobiologist regarding water being an enemy, and not an asset, to the supposed natural origin of life from inanimate matter. So while the left was distracted with Trump, here at RSR we quietly snuck up to their perimeter and lobbed in a truth bomb. Bob Enyart and Fred Williams air the audio of news editor Tim Appenzeller asking the question, and then they listen to the response from senior “astrobiologist” Dr. Mary Voytek. Evolutionists often present their problems as though they were evidence for their theory (as for example with sexual reproduction, and sometimes, like with the famed anti-creationist Eugenie Scott, even forget what the word "problem" means). Huge Genetic Study: Recent Appearance of Animal Life! Bob Enyart welcomes co-host Fred Williams back into the Real Science Radio studio after our rsr.org/gc series with Bryan Nickel. (You may want the accompanying Grand Canyon Special!) Bob and Fred preview next week's program on Hawaii's volcanic eruption and the "hotspot" hypothesis of how the Hawaiian Islands formed. * A Decade Back into the RSR Archives: [Note: Perhaps you can help RSR's BB video reach 800 views!] On this radio program, co-hosts Bob Enyart and creation speaker and engineer Fred Williams discuss articles from creation.com (then CreationOnTheWeb.com) for the March, April, & May 2008 Creation magazine. Letter from a Christian Citizen: Doug Wilson tells Creation magazine that the "philosopher David Hume (himself a skeptic) showed, several centuries ago, that there is no real way to get from 'is' to 'ought.' How do I get from a description of the way things are ... to the way they ought to be? ... Should a human mother care for her children... or eat them like some spiders do? Science doesn't give us ethical information." Btw, Fred is also the webmaster for the Creation Research Society. * Letter from a Christian Citizen: Doug Wilson tells Creation magazine that the "philosopher David Hume (himself a skeptic) showed, several centuries ago, that there is no real way to get from 'is' to 'ought.' How do I get from a description of the way things are ... to the way they ought to be? ... Should a human mother care for her children... or eat them like some spiders do? Science doesn't give us ethical information." "In 1936 Einstein famously wrote, 'the most incomprehensible thing about the world is that it is comprehensible,' and in 1944, remarking about Russell, he described the ability to get from matter to ideas as a 'gulf-logically unbridgeable,' which some scientists and linguists refer to as Einstein's Gulf, and in 1950, Einstein wrote that 'science can only ascertain what is, but not what should be,' necessarily excluding from its domain 'value judgments of all kinds.'" Creation magazine then observes the irony that "atheists... actually build their worldview by making illegitimate extrapolations from science." See also rsr.org/math and again, AmericanRTL.org/Einstein. * The Fish Wars: Atheists and evolutionists widely desecrate the Christian fish symbol by putting legs on it to symbolize evolution. Dr. Thomas Lessl of the University of Georgia researched the motivations and was told, "I did it to annoy the Christian right wing, since they are fond of putting the fish/Christ symbols on their cars..." and "Creationists are [expletive]... Humans are no better than chickens [BE: How does he know, has he tasted them?]... earthworms... algae or infectious salmonella..." [BE: Britain’s Prince Philip of the Worldwide Fund for Nature even wishes to be an infectious germ, saying that he would like to be reincarnated as a "killer virus to lower human population levels." Prince HIVlip, perhaps?] Dr. Lessl commented, "By inserting Darwin's name in the place of the fish icon usually reserved for Christ, the icthus symbol is ritually profaned." * June is Grand Canyon Month at RSR! 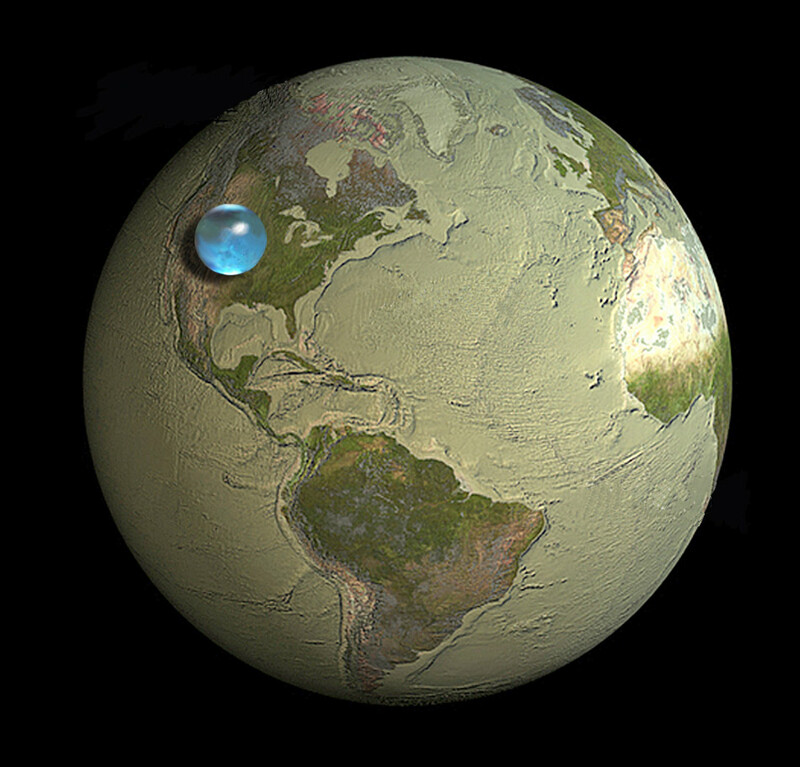 Real Science Radio host Bob Enyart concludes with Part 5 his series with Bryan Nickel. 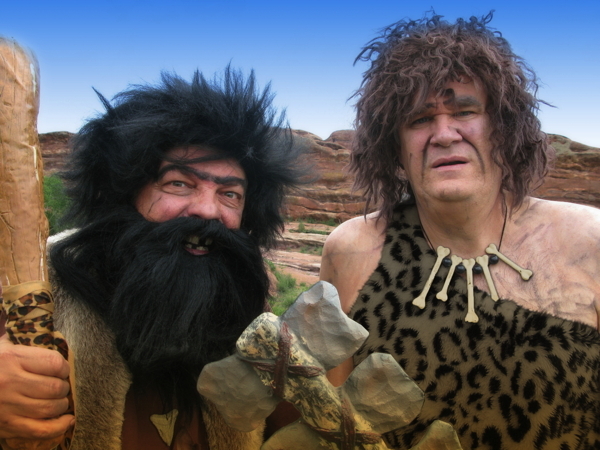 If you Google: origin of the Grand Canyon, you'll see that Dr. Walt Brown's online 18-page explanation is ranked #1 out of a million related websites! Further, because the entire region is unique in the world, we expect, and it turns out to be true, that the same causes that excavated the canyon also explain the many wonders of the region’s many National Parks and geological tourist attractions. 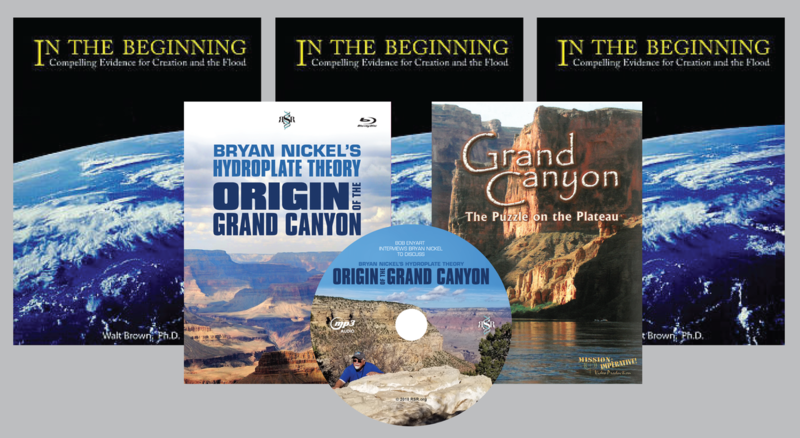 So RSR offers our Grand Canyon Special for $100 which includes three of Dr. Brown's In the Beginning books, DVDs of Bryan Nickel's and Mike Snavley's complimentary videos on the origin of the canyon, and an audio disc of this 5-part radio series! Today's program first answers the argument that the now extinct Grand Lake never existed. And then Bob and Bryan present in 18 sequential steps the Grand and Hopi Lakes breached-dams explanation for the Grand Canyon! - The last initial condition is actually something that was not there until the excavation, the Kaibab Plateau! - There is only one Grand Canyon: Floodwaters were running off the continents all over the world. Yet they didn't carve seven, or dozens, or hundreds of similar sites. Rather, the Grand Canyon is only one of the seven wonders of the world. 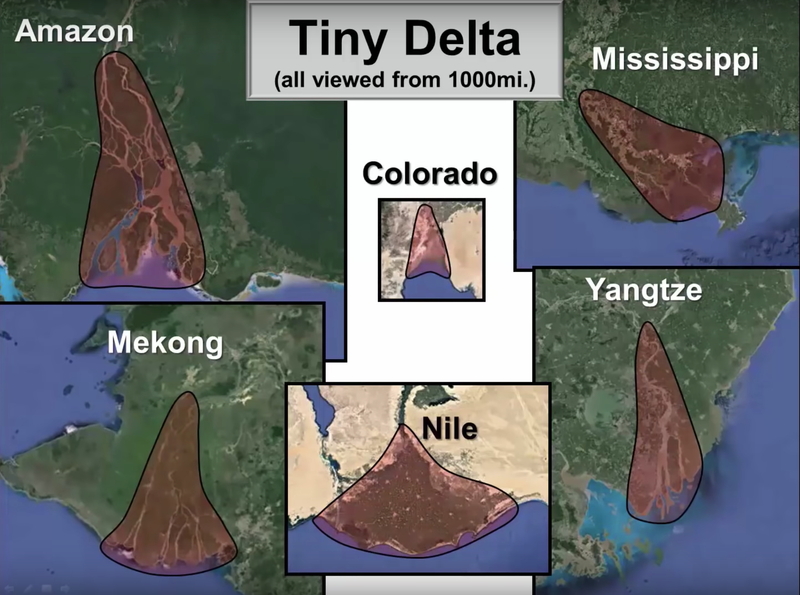 Because floodwaters ran off the continents worldwide, if they had sufficient energy to carve such canyons into the continents, then in North America alone such wonders could exist in the northeast, the Midwest, the south, in Canada, and Mexico. And quite of few similar flood runoff canyons could pockmark the Earth, in South America, Europe, Asia, Africa, and Australia. But there is only one Grand Canyon! 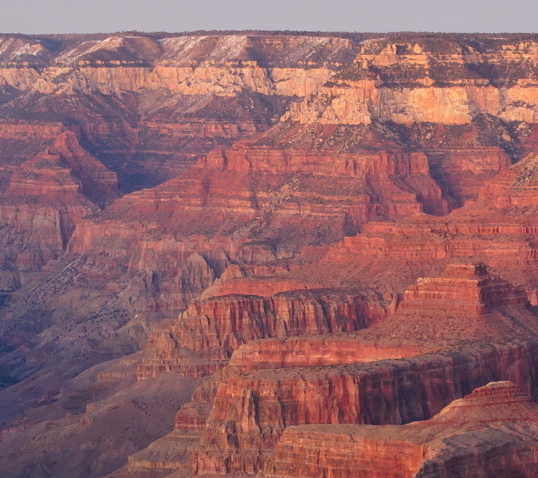 - Flat layer boundaries with little to no erosion: The flat gaps are the parallel boundaries between the Grand Canyon's forty rock layers that were deposited allegedly over a period of 250 million years. A "paraconformity" is where "parallel strata display no apparent erosion." 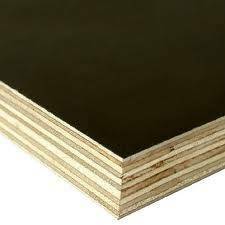 The canyon's strata look almost like layered laminated wood (see photo), as is characteristic in thousands of views of the canyon. Of course, it's impossible for a quarter of a billion years to pass and cause virtually no erosion. If you click to enlarge the canyon photo below, you can visually inspect one view out of a thousand in the canyon that shows its overall characteristic of flat-gap paraconformities. The River Didn't Carve the Canyon! (See list just below.) June is Grand Canyon month at RSR. 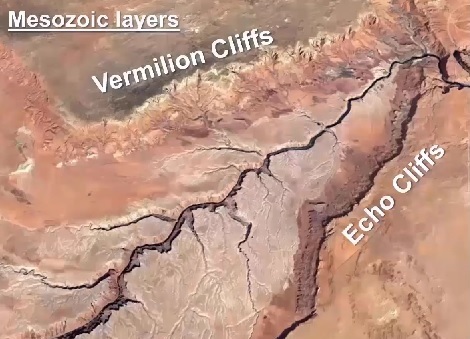 Real Science Radio host Bob Enyart interviews Bryan Nickel about his video on the origin of one of the seven wonders of the world, the Grand Canyon. At 277 miles long, a mile deep, and 10 miles wide, much evidence disproves the claim that the Colorado River carved the canyon. Some of the world's leading geologists admit both a lack of evidence for the river hypothesis and that they don't know how it could have done so. - Rivers don't continually erode deeper and deeper into their beds partly because they have bottom sediments that prevent them from continually eroding downward. - No other river has carved anything like the Grand Canyon even though more than 130 other rivers have much greater volume (discharge) than the Colorado, from 3 to 300 times the Colorado's relatively meager flow of 640 cubic meters per second. NASA Prayer Request: Please pray for the family of astronaut Alan Bean, the fourth man to walk on the Moon. Many in the RSR audience remember this man also because we interviewed Commander Bean on May 26, 2017, exactly one year to the day before he passed away.